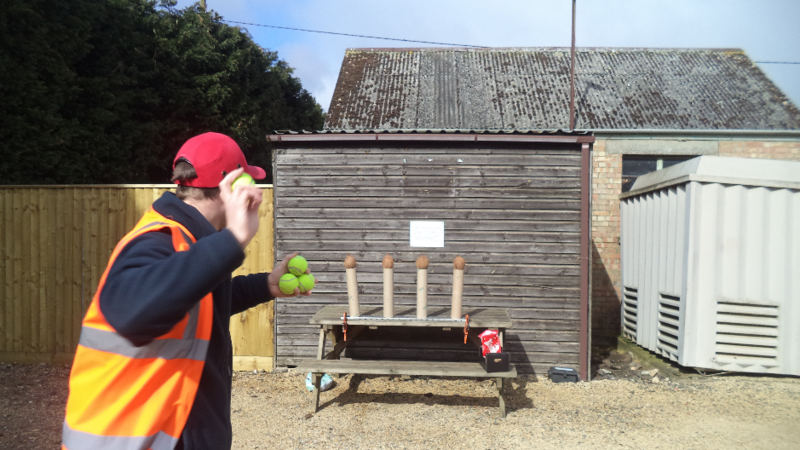 Fenmarc are really pleased to be supporting the Sports Festival organised by March Town Cricket Club again this year. 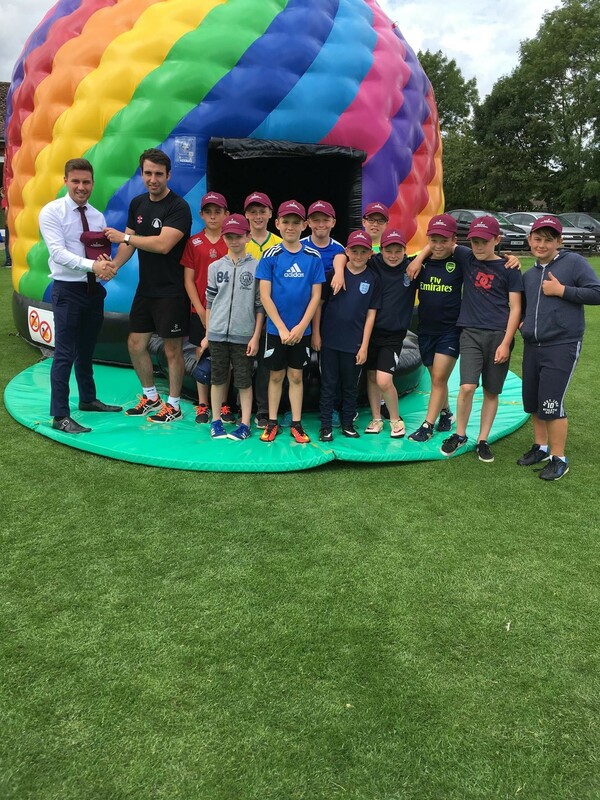 The 3 day festival held for 6-12 year olds is run by qualified coaches and covers a number of sports, including cricket. At the end of July, Fenmarc colleague Alex Thorne (pictured left) popped down to the event to hand over the Fenmarc sponsored caps to the Cricket Club. 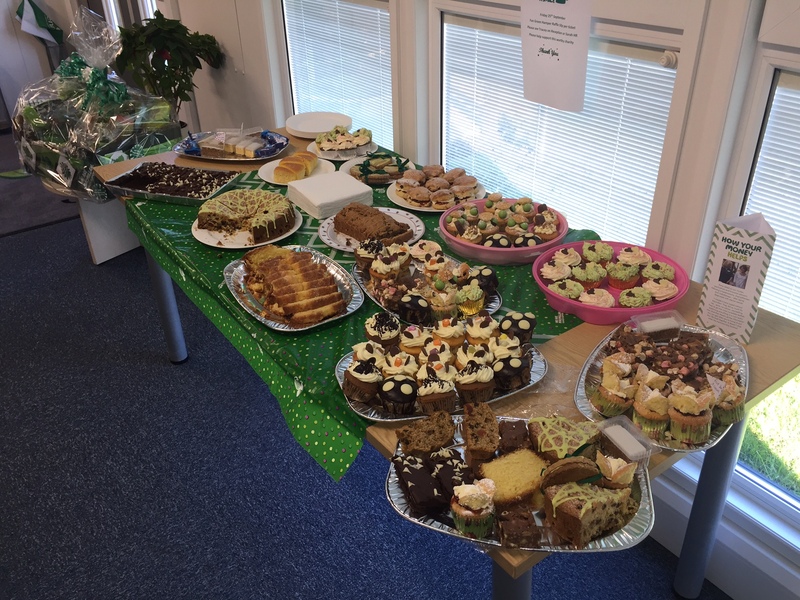 On Friday 30th September, Fenmarc colleagues hosted a cake sale with all proceeds going to Macmillan Cancer Support. 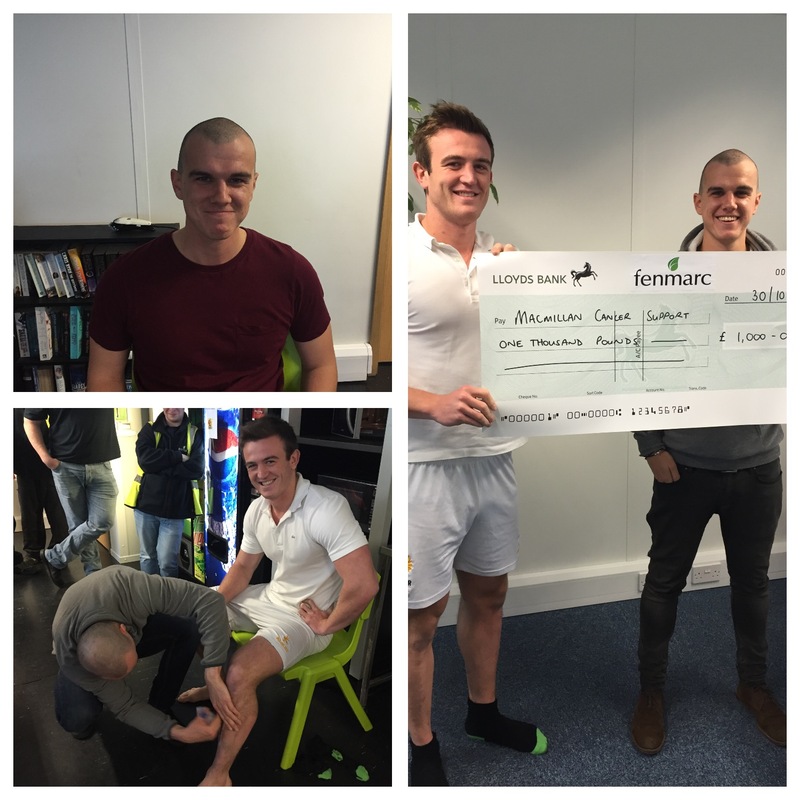 Fenmarc managed to raise £56.41 for such a great cause. A big thank you to colleagues who either baked or bought a cake on the day. On Friday 18th March, Fenmarc colleagues were given the opportunity to participate in numerous fun sports/games onsite as well as being able to enjoy a variety of delicious cakes made by various Fenmarc colleagues, this was all in aid of Sport Relief. The sports/games consisted of a coconut shack, football keepy-up, golf chip, hula-hoop activity and a basket ball challenge. More importantly, Fenmarc colleagues managed to raise £77.01 through the sales of cakes for Sports Relief. A big well done to all colleagues who supported such a great cause! We are delighted to announce that on Thursday 5th November our product, Vegetable & Quinoa Soup Kit, won an award at the prestigious Good Choice Quality Food Awards in the Healthier Ready Meals Category . A big well done to everybody at Fenmarc who have helped to make this product a success. On Friday 30th October, two Fenmarc colleagues agreed to put their bodies on the line in order to raise over £1000 for Macmillan Cancer. Joe Buckley agreed to have his head shaved whilst Aaron Wootton allowed us to wax his legs. This act raised a total of £1152.36. This fantastic amount is added to the £178.21 we raised in September for Macmillan coffee morning, meaning fundraising for Macmillan Cancer has now reached a grand total of £1330.57. 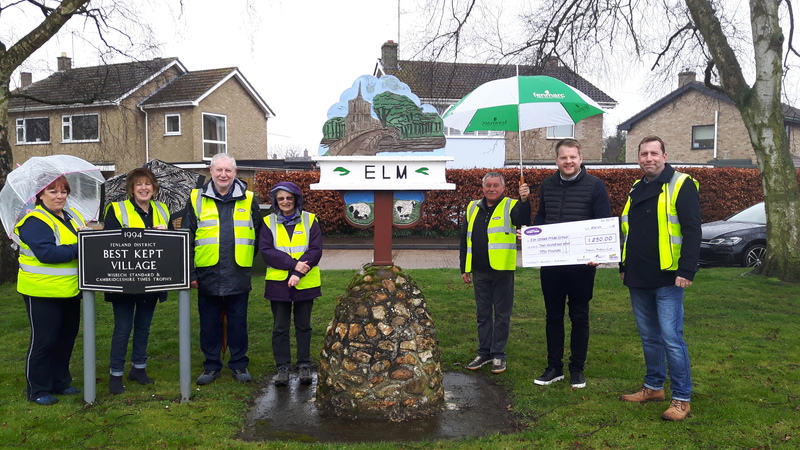 This is a wonderful effort from all Fenmarc colleagues that have participated in either event or have donated money, so well done!